There are few things that Hollywood does better (and more often) than capitalizing on trends, and a brand new one has just entered the arena. Thanks to the success of Dumb and Dumber To at the box office this past weekend, there’s a scent in the air that long-overdue comedy sequels are in, and now Paramount Pictures is looking to take advantage of it quickly by starting to move Zoolander 2 through development quickly. Not only are the gears starting to turn on the follow-up to Ben Stiller’s 2001 comedy, but casting is already underway as well. Deadline has word that Penelope Cruz has signed a deal to star alongside Stiller, who will be reprising his role as model Derek Zoolander. There have also been rumors swirling around that Zoolander 2 will feature the return of fan favorites from the first movie, including Will Ferrell’s villainous Mugatu and Owen Wilson’s Hansel. At this point there’s no word on what character Cruz will be playing. Given that she’s devastatingly beautiful, it wouldn’t be a huge surprise if she wound up playing a fellow supermodel. Additionally, news just broke that Kanye West is going to be appearing in the film as well. After being recommended for a role by his buddy Will Ferrell, the 37-year-old will reportedly star alongside Ben Stiller and Owen Wilson in Zoolander 2. The casting seems amazing but, of course, there is the looming question of whether or not we actually want to see a Zoolander sequel. The number of good comedy sequels we’ve seen over the years is a disturbingly low figure—and in this area, Dumb and Dumber To serves as an effective negative example. I’m not saying it’s impossible for Zoolander 2 to be good, as it has a great group of smart people behind it. Just this year, we saw a great comedy sequel in 22 Jump Street. 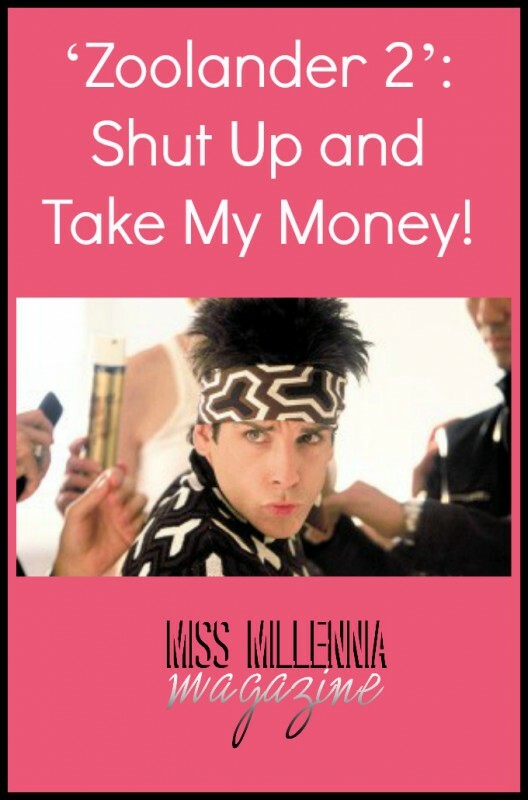 The question still looms, but I will be at that theater the day of release telling them to take my money so I can see Zoolander 2. The sequel, coming 15 years after the original, is set to hit theaters in February 2016.